Oman is a country located in the Arabian peninsula. The coast of Oman is formed by the Arabian Sea and Gulf of Oman. The Omani Sultanate used to be a powerful empire until the 17th century. During the 19th century, they gained control over the Strait of Hormuz including the modern day Pakistan and Iran. Muscat also was one of the top trading ports in the Persian Gulf and today one of the top destinations for those who travel to Oman. Despite being surrounded by oil rich neighbors, the oil reserve in Oman is quite low. This does not impede the nation’s economic progress as the UNDP ranks Oman as one of the richest nations in the world with and tagged as a high-income economy. 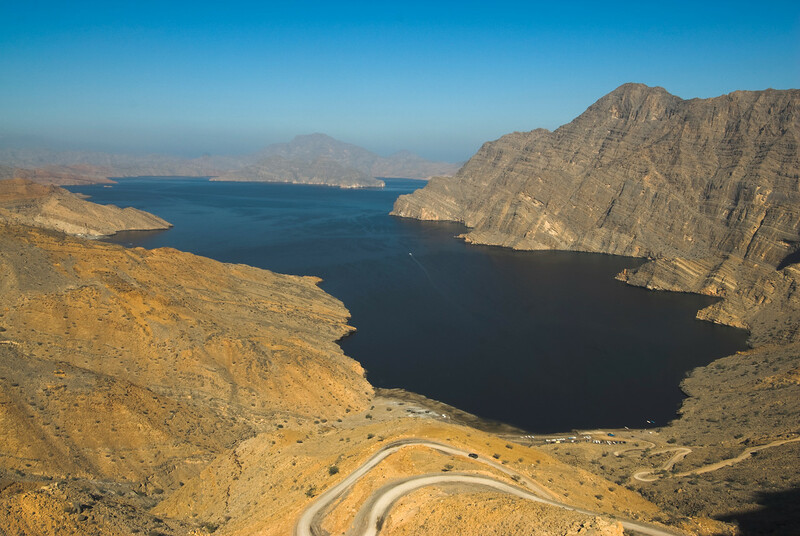 The geographic feature of Oman is predominantly made of a desert plain. The climate is hot and dry while the coasts are humid. Meanwhile, the country gets little rainfall per year. Official Language: Arabic is the official language in Oman. Wi-Fi Availability: Public Wifi access is not very widespread in Oman yet. However, you can get free WiFi from hotels and coffee shops. Airport/s: The Muscat International Airport is the main international airport for travel to Oman. You will be taking flights via this airport on your travel to Oman. Visa Required: A valid visa passport is required to travel to Oman. Citizens from the USA, UK, Australia, Ireland, and New Zealand require a visa upon arrival. The cost for obtaining a visa will depend on your nationality. 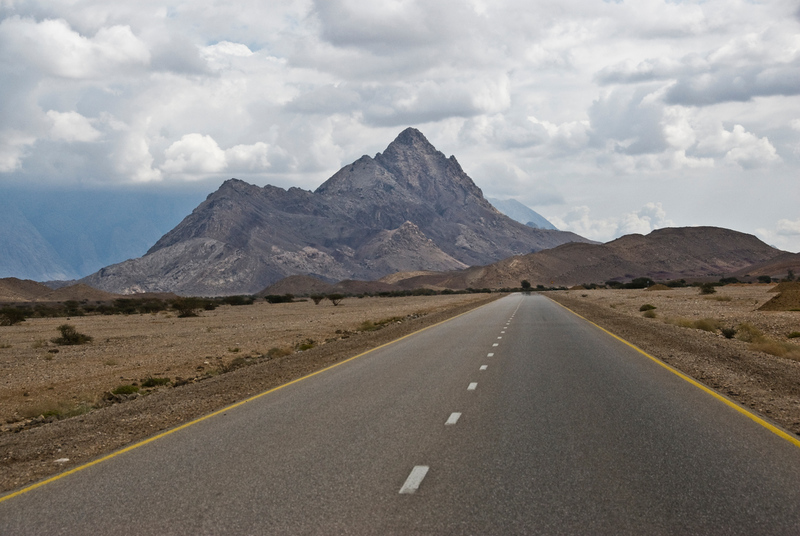 Driving: The people of Oman drive on the right side of the road. International Driver’s License Accepted? You can use your international driving license to drive in Oman. Crime: The crime rate in Oman is low in comparison to other industrialized countries. The rate of serious crimes is very low in Oman. Electrical Adapters: The electrical socket in Oman is 220 volts and 50 Hertz in frequency. Use a voltage converter if your devices are powered by a different voltage. Trivia: Oman is one of the largest traders of incense. This helped propel Oman as one of the wealthiest nations in the world. The cuisine of Oman combines the staple foods of Asia. Rice is a staple food while the dishes use a variety of meat including chicken, fish and lamb. Aside from these staples, Omani cuisine uses a lot of spices and herbs. Despite this common feature of the Omani cuisine, there are several variations to the dishes prepared in different regions of Oman. 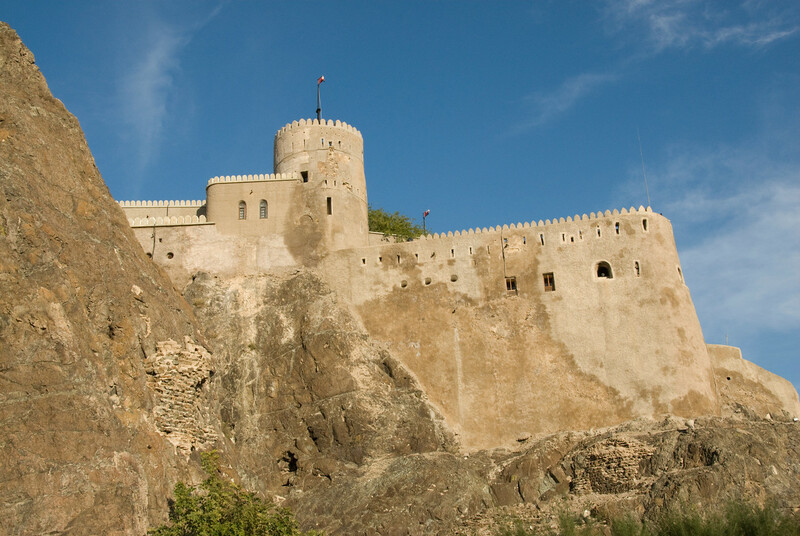 Bahla Fort: This historic fortress is located at the foot of the Jebel Akhdar highlands in Muscat, Oman. It was built sometime during the 13th century and is one of the most famous attractions in Oman. Jebel Akhdar: This is just a part of the mountain range of Hajar. You can drive up this range to get a panoramic view of the surrounding mountains and desert plains. 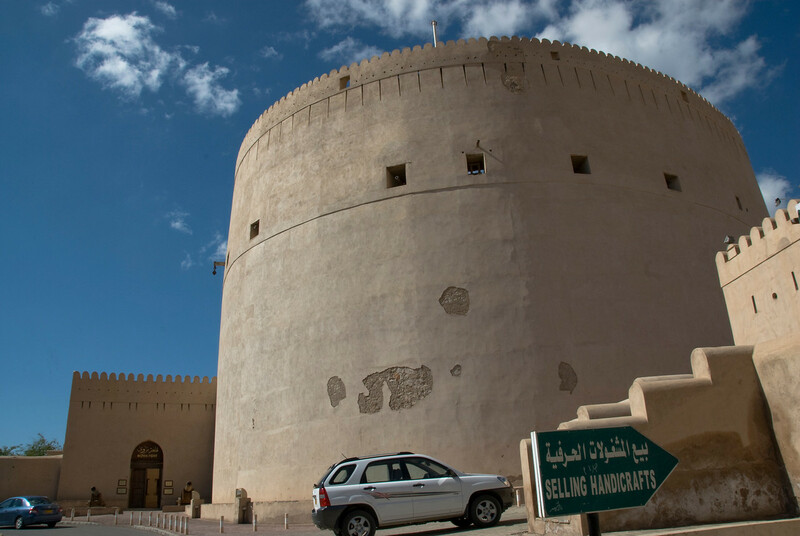 Nizwa Fort: This is another one of the historic fortresses in Oman. It also comes with a large castle. Muscat Gate Museum: This museum is located at Al Saidiya Street and was opened to the public last January 2001. This museum showcases artifacts depicting Oman’s history.